Our clever tips and latest technology make the difference. Visit our showroom for inspiration. Head into our showroom for expert advice, outstanding service and a complete range of styles. Kitchens are not just about style. With our busy modern lifestyles, it is important that our kitchens are highly functional too. 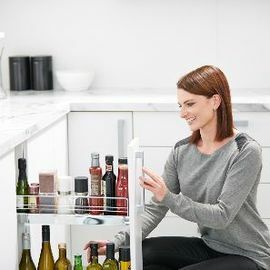 Ezy Kitchens are the experts at combining smart design, the latest technology and quality craftsmanship to make a kitchen that will work hard for you, and look great. Innovation is not just a buzz word to us – it is about thinking outside the square to find new and clever materials, designs and technology to achieve a kitchen that goes beyond the ordinary. Our award-winning consultants will create a clever design to suit any space and any style of home, whether it is a new build, a complete renovation or just an update. 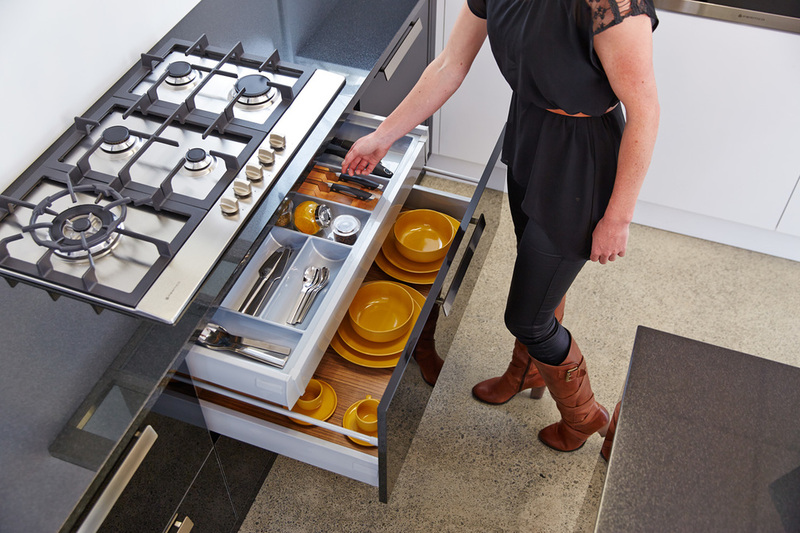 Unlike other kitchen companies, we are proud to produce all of our quality cabinetry right here in New Zealand. This means not only are we providing local jobs for skilled Kiwis, but we can ensure the workmanship and materials used are of the highest standard. 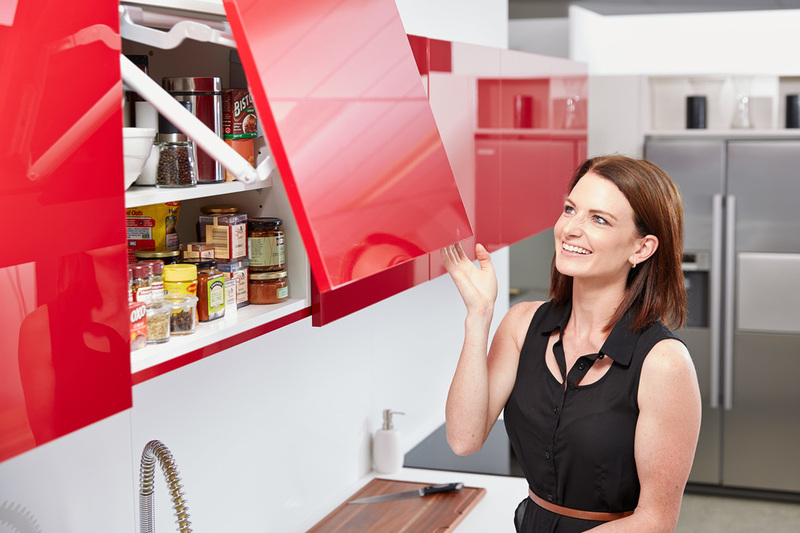 At Ezy Kitchens, our attention to detail carries right through to the installation process. Our installers will make sure your new kitchen fits seamlessly into your home and that every element works the way it is meant to. 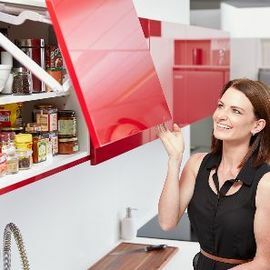 At EZY Kitchens, we specialise in designing, manufacturing and installing kitchens. Our skilled team has the experience and know-how to create a kitchen that will do what you want it to. Whether you are aiming for a traditional-looking kitchen for a renovated villa or a sleek modern design for a brand new home, we can help you transform your vision into reality.